David has 20 years of experience in financial services. 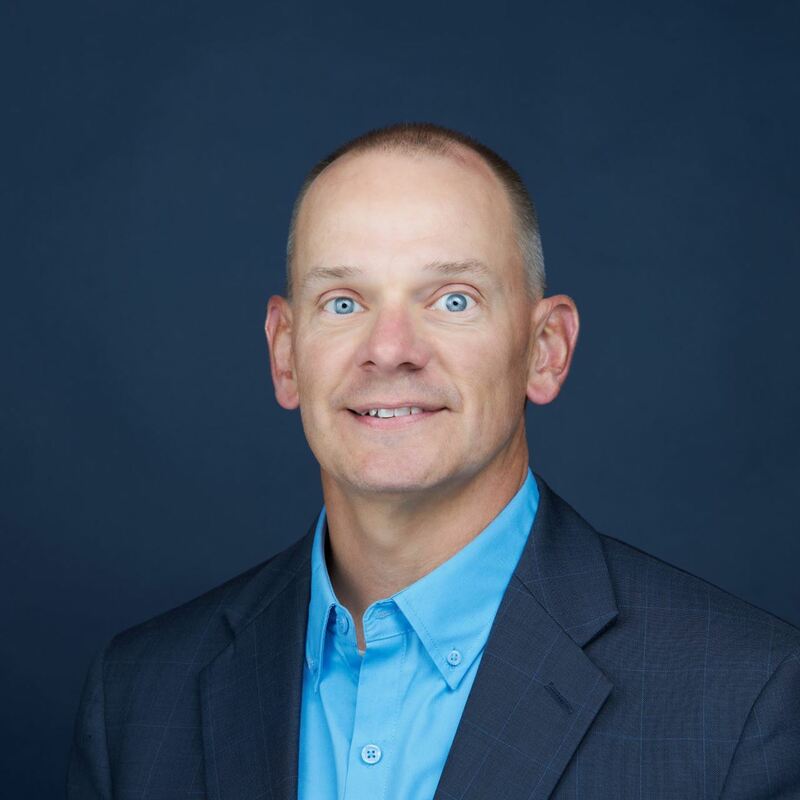 He is currently an insurance agent with LD&B Insurance and Financial Services providing personal, commercial and workers compensation insurances. He was formerly with BB&T and Rockingham Insurance. David attended Central High School and graduated from James Madison University in 1998. He serves as chairman of the Town of Woodstock EDA and member of the Woodstock Enhancement Committee, chairman of the MAR Affiliates, member of the Woodstock Lions club and Emanuel Lutheran Church. David lives in Woodstock with his wife Olivia and daughters Erika and Mallory. Jaynelle was born and raised in Shenandoah County. She graduated from Central High School in 1997. Jaynelle has been with City National Bank for 20 years having started with them in her senior year in high school. She is an Assistant Vice President/Branch Manager/Cash Management Specialist. She currently resides in Mt Jackson with her two beautiful daughters, Addison and Alyssa. Craig has been with Shentel since 2015 and is currently their Director of Wireline Sales, Product and Marketing. 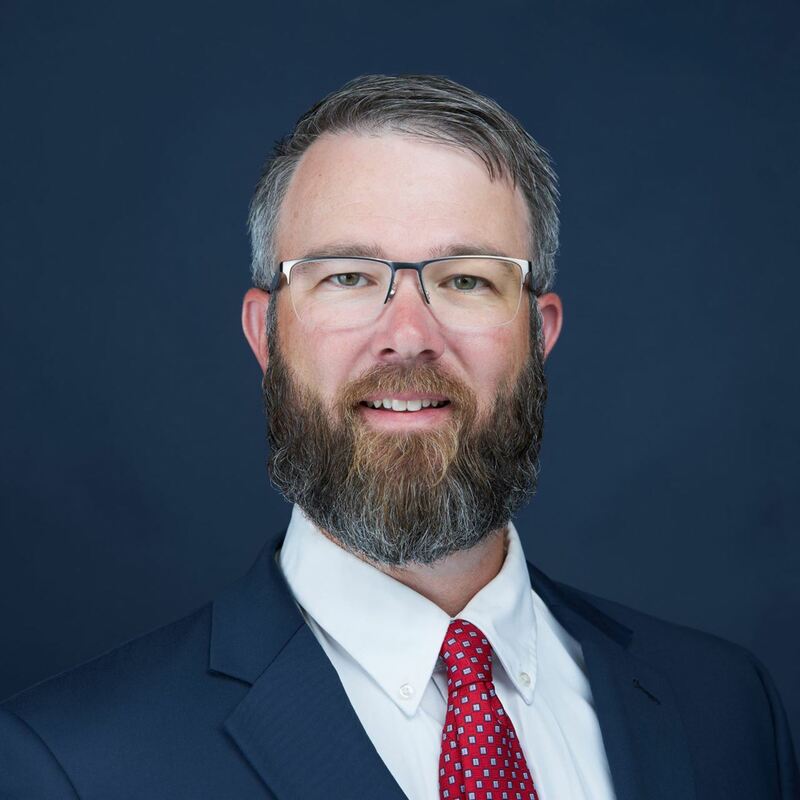 In this role, he is responsible for residential and business network services provided in Shenandoah County, as well as Shentel’s commercial fiber network customers across it’s 4 state footprint. Previously, he has worked in leadership roles at Verizon and with other firms in the telecommunications industry such as Comcast and Time Warner Cable. Craig is a graduate of JMU, where he met his wife Heidi, and has 2 of his 3 children at Virginia State Colleges with the 3rd still in High School. John is the Owner/Operator of Curtain Call in Mount Jackson. He's also working on restoring the Nelson Theater connected to the Cafe. John has been a member of the Chamber since his business opened last year. He looks forward to representing and working with small business owners throughout the County. Kip owns Brannon Consulting working with Howell Metal in that capacity. Kip lives and works in New Market. He's been a member of the Chamber since it's inception. 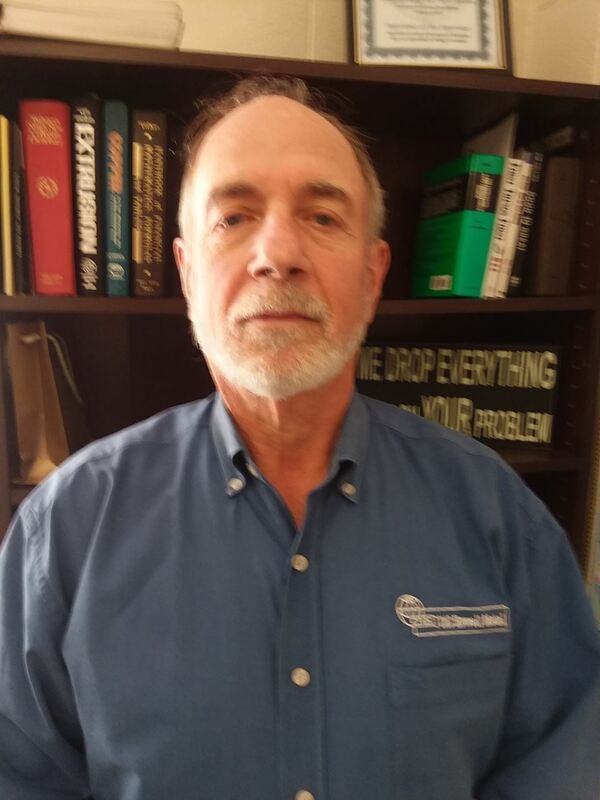 Kip is a Board member of the Shenandoah Valley Workforce Development Board. He would like to improve existing businesses via workforce development and improve Adult Education. Wes currently lives in Strasburg with his wife Jackie and their three children: Jon, Chris, and Anna. Wes served 10 years in the USAF. After retiring he returned to Shenandoah County where he was born and raised. Wes serves as a Co-Chair for the Chamber’s Young Professionals Network and a member of the Chamber Ambassadors. Brandy is the Office Manager for Everett Insurance Agency in Woodstock, VA. She assists her husband, Craig Everett, in running their agency. Brandy enjoys giving back in many ways with a variety of community organizations. She has found the opportunity to work and play in the Shenandoah Valley a true blessing. Patty is the Community Provider Liaison for Blue Ridge Hospice for the past two years. Previously working in the assisted living environment for Dutch Haven and Greenfield. Patty participates in the Chamber's Nonprofit Council and Chairs the Aging In Place Council. Her goal is to encourage participation in the Chamber's Councils. Patty is a member of the Leadership Shenandoah County Class of 2019. 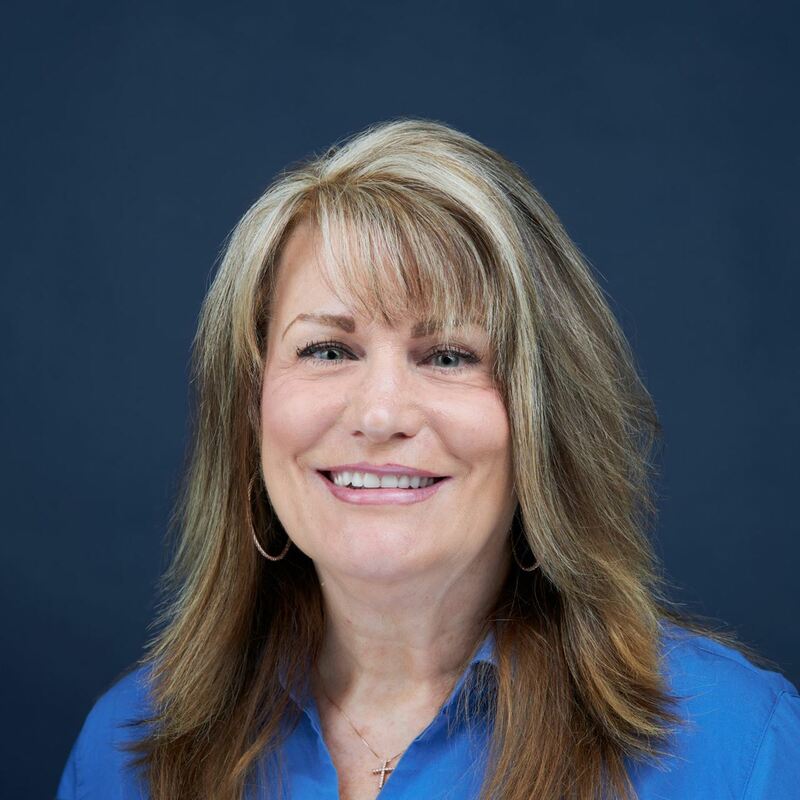 Tammy is the Vice President at Valley Health Shenandoah Memorial Hospital and VP of Medical Staff Services for the Southern Region of Valley Health. She has been with Valley Health for 23 years, ten of those in executive leadership roles. 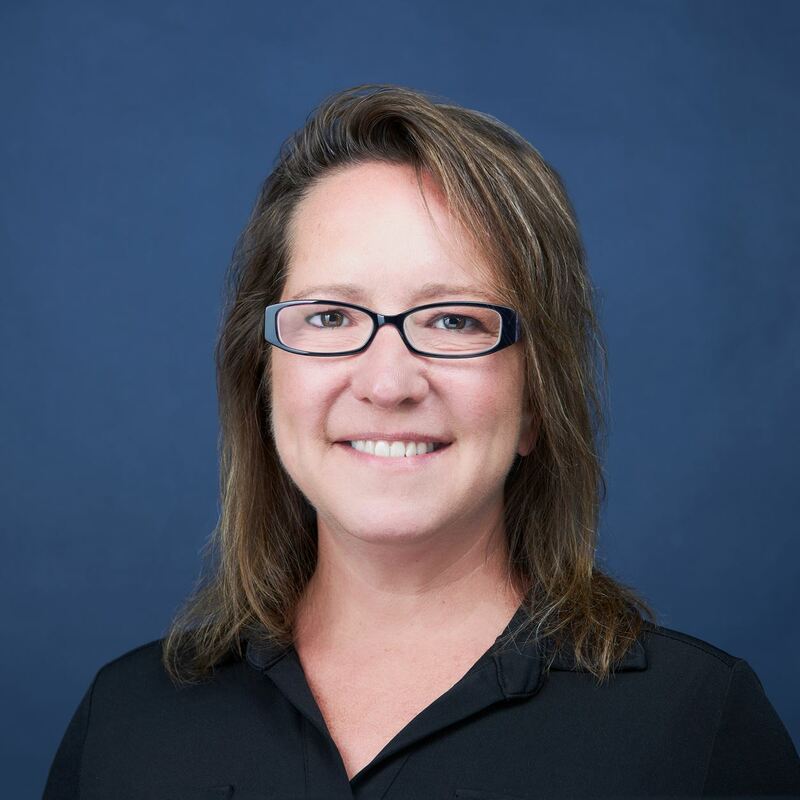 Tammy is a member of the Leadership Shenandoah County Class of 2019. She has experience in identifying and driving strategic goal initiatives and this would be beneficial as the Chamber continues to grow. Cindy has worked in the Human Resources field for more than 30 years, and is currently the Director Human Resources for Shenandoah Valley Westminster Canterbury. She is also an adjunct faculty member at LFCC. She is a native of Woodstock and serves her community as a volunteer with ShenPaco Industries, Inc. and the Woodstock Promotions Committee. She is also an active member of the Woodstock Rotary Club. Cindy and her husband Mike live in Woodstock. 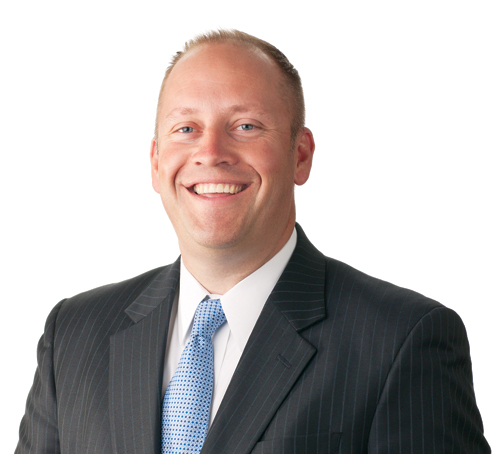 Brandon is a native of Strasburg and has been practicing law in Shenandoah County since 2009. He received his bachelor's degree from Virginia Tech and his law degree from Penn State University. His areas of focus are in real estate transactions, wills, criminal defense, and traffic violations. Brandon is also a very active guardian ad litem, representing the best interests of children in various types of court proceedings. He lives in Strasburg with his wife, Kara, and their two children. Allon is the President and owner of the Hampton Inn & Suites in Woodstock and other business ventures. He's been a senior executive in the Agriculture, Manufacturing and Internet industries. Allon recently published Launching The Entrepreneur Ship and serves on bank, insurance, and technology Boards. He looks forward to contributing innovative ideas on membership and revenue streams for the Chamber. 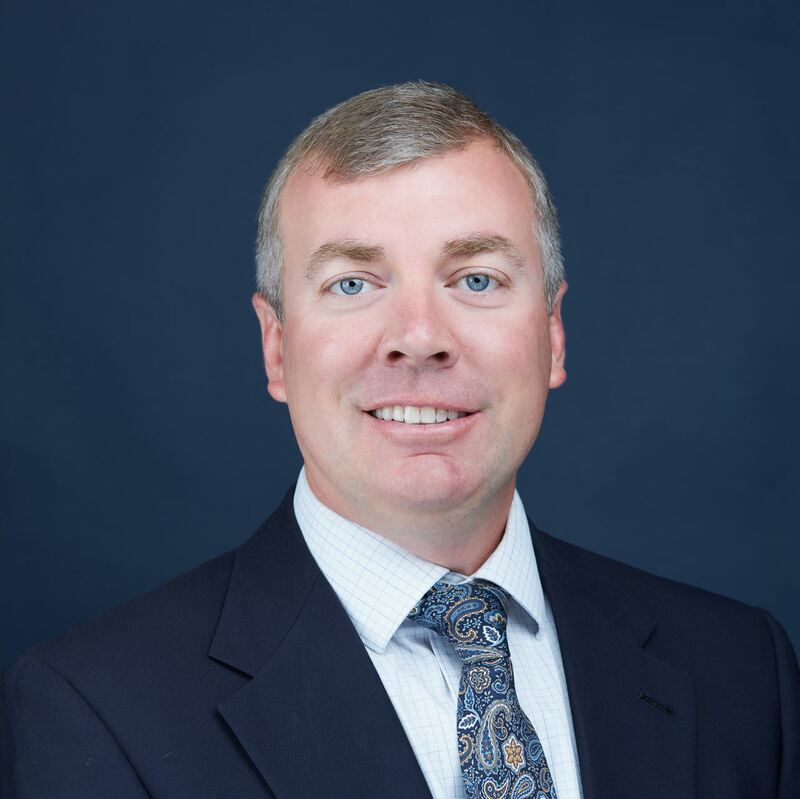 Jason Miller is a Loan officer with MidAtlantic Farm Credit, specializing in lending and consulting with full and part time farmers. Jason grew up outside of Mt. Jackson, graduated from Stonewall Jackson High School in 2000 and Virginia Tech in 2004 with a BS in Agricultural Education. He currently resides in Mt. Jackson with his wife Whitney and their two children, Aubrey and Cole. Pat has been a small business owner in the Shenandoah Valley for 15 years. She focuses on protecting and helping businesses grow through LegalShield and IDShield. Before becoming a business owner, Pat was a Vice President for a company in the Employment and IT Services Industry.